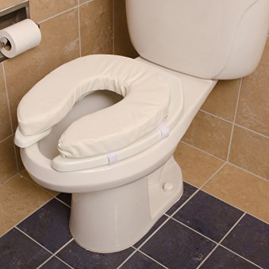 A movable foam cushion that is placed on top of a toilet seat to help increase comfort. Used on seats that are especially hard and uncomfortable to sit on for extended periods or by people with little protective fat on their bums. 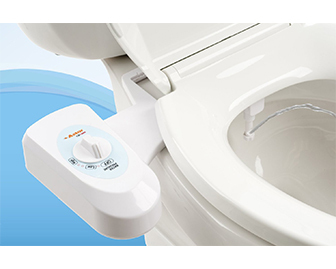 An attachable bidet that connects to the toilet water intake and can turn almost any toilet into a bidet. Great for people that wish to have the clean feeling experienced after using a bidet without major plumbing work or renovations. As our body’s age, we sometimes lose the ability to control our bladder and/or bowels. For this reason and many others, pull ups are helpful to minimize clean up and maximize hygiene when one is unable to make to the toilet on time. A wet towlette that can be flushed down the toilet after use. 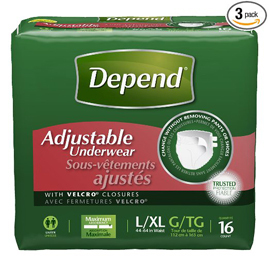 The box comes with many one time use wipes that can be used by a person after defecating. 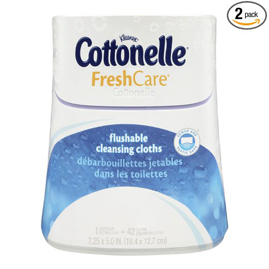 Great for clean up and maximizing hygiene. Some people do not have control of their bowls or bladder and require a protective pad to be placed underneath them when they are in bed. 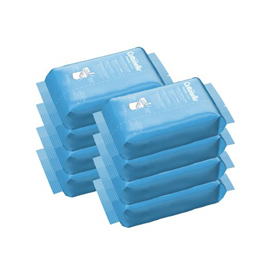 Great for protecting expensive mattresses, maximizing hygiene and decreasing clean up needs.